It may look like a scenario of another scifi movie or book, but the fact is that AI can help us lead longer and better lives. As I’m writing, artificial intelligence is tracing behaviors on social media everywhere. But there’s more to the matter than meets the eye. Rather than use the collected data for marketing and sales purposes, AI may indeed be detecting and acting on suicidal signs or attempted suicides, nowadays a most serious cause of death globally. Social entrepreneurs and academics have adopted AI to tackle the issue focusing on children and the youth. Platforms like AI Buddy and Bark monitor text messages, as well as e-mails or Youtube videos to detect any sign of potentially self-destructive behavior to warn families, friends and authorities about the likelihood of something going wrong. Some other platforms are concerned with preventing school shootings. “Meddling” is a word that otherwise may carry a bad connotation, but in this instance, AI is saving lives. It also may look like a scenario of another sci-fi movie or book, but the fact is that AI can help us lead longer and better lives. Regarding the relationship between man and machine, many scientists and authors have been talking of cooperation more than substitution. In such areas as food chain in a challenging world of seven and a half billion people to feed, Sentient, a startup that has developed an AI which studies the effect of light (UV), salinity and water on crops, is seeking ways of perfecting conditions for a more sustainable agriculture. AI is also being used to prevent diseases, and helping farmers to produce more and better as ultimately, more efficiency can prevent hunger and save lives. For one thing, ‘AI for good’ will provide better access to healthcare for all, one of the UN Sustainable Development Goals. While helping doctors to detect diseases and discover new drugs, AI can indeed change completely the way we take care of our health. 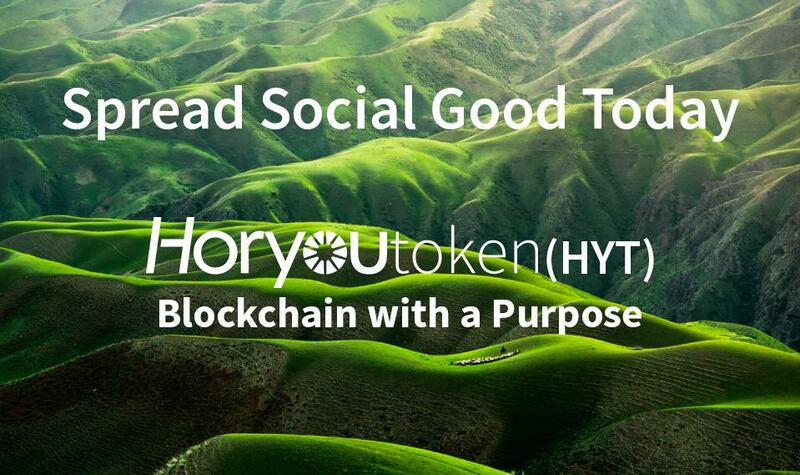 To know more about artificial intelligence, social entrepreneurship, technology and the UN SDGs, join Horyou and follow our posts on Horyou blog. 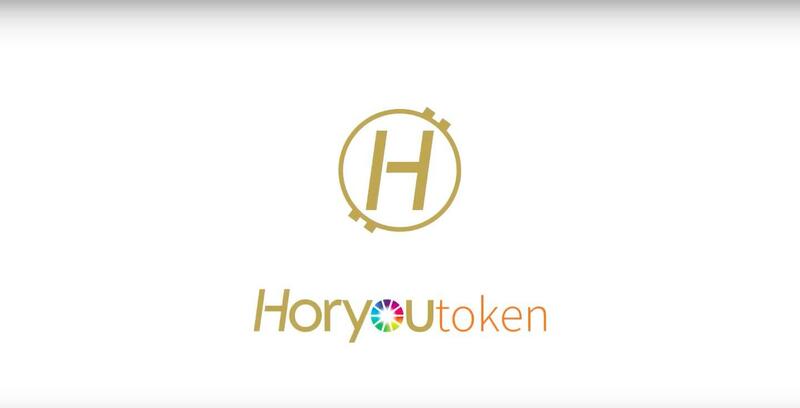 Be the change, be Horyou. 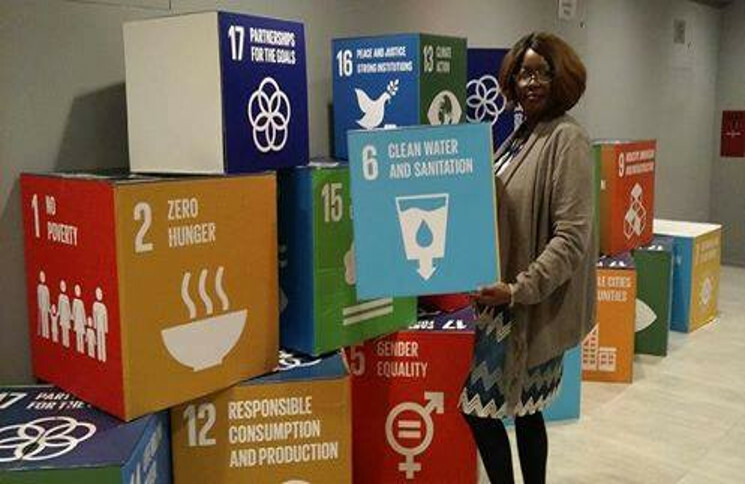 The UN Sustainable Development Goals are much more than a vision for the years to come. They’re part of a concerted strategy to improve our society and to build a better future. I’m sure you’ve heard of the UN Sustainable Development Goals (SDGs). If not, let me introduce you to one of the boldest set of objectives that are meant to be applied worldwide. 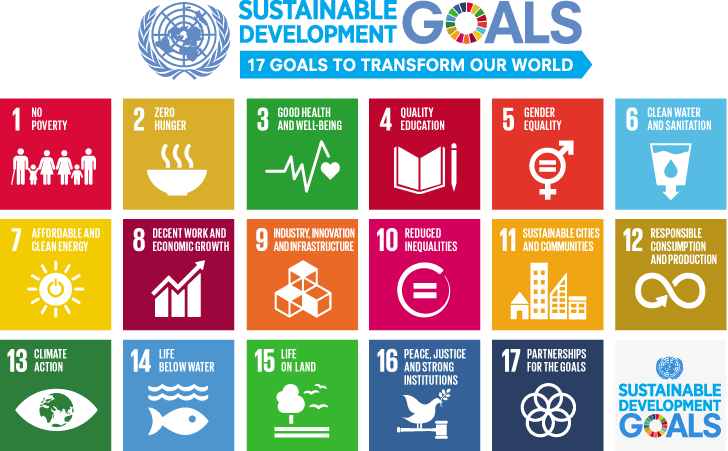 The SDGs are a collection of 17 targets set by the United Nations in 2017. They are meant to guarantee equality, economic and social development, peace and wealth for all by 2030, and ensure that no one is left behind. One of the most important aspects of the SDGs is, however, their complementarity. This implies that, without Gender Equality (Goal 5), Decent Work and Economic Growth (Goal 8) cannot be reached. Or, for instance, without Quality Education (Goal 4), Good Health and Well-Being (Goal 3) and Clean Water and Sanitation (Goal 6), it would be hard to envisage Reducing Inequalities (Goal 10). In short, there is no such thing as a goal more important than another, and no ranking that places most urgent and less critical ones. 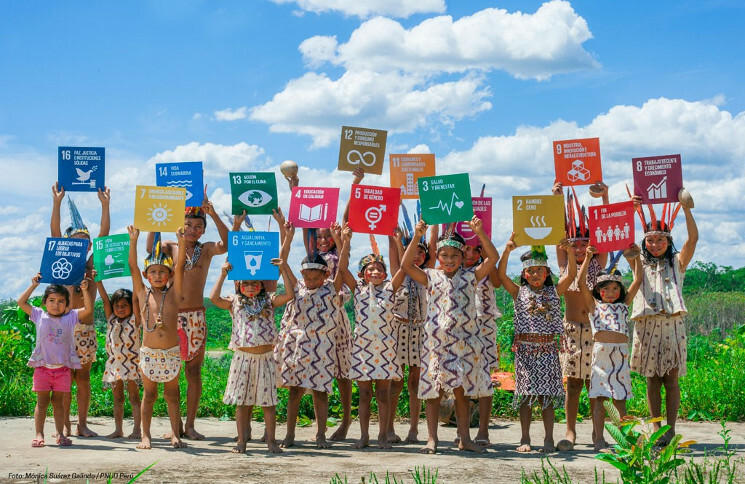 SDGs are like our world – interconnected and complex. – If you care about ending poverty and hunger, try to engage with bank foods or make donations to charity institutions. 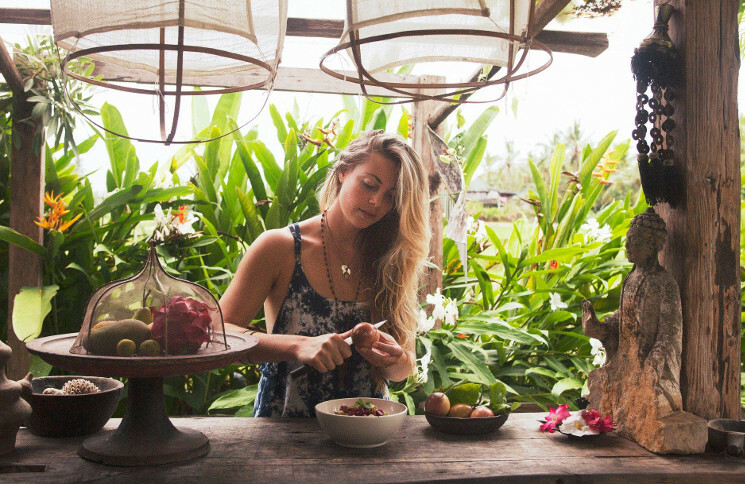 It’s important to avoid wasting food, as it’s one of the causes of hunger worldwide. And, when choosing your supermarket or a grocery store, make sure they have a good waste management. – It doesn’t matter if you’re a woman or a man. Sexism is everywhere. Try to raise the subject with your friends and family and support the gender equality cause. The results will be beneficial to all. – If you know of a brand using slave or irregular labor, don’t buy it. Tell your friends about it. The same applies to companies that pollute, engage in corruption and don’t provide decent conditions to their workers. – How big is your carbon footprint? 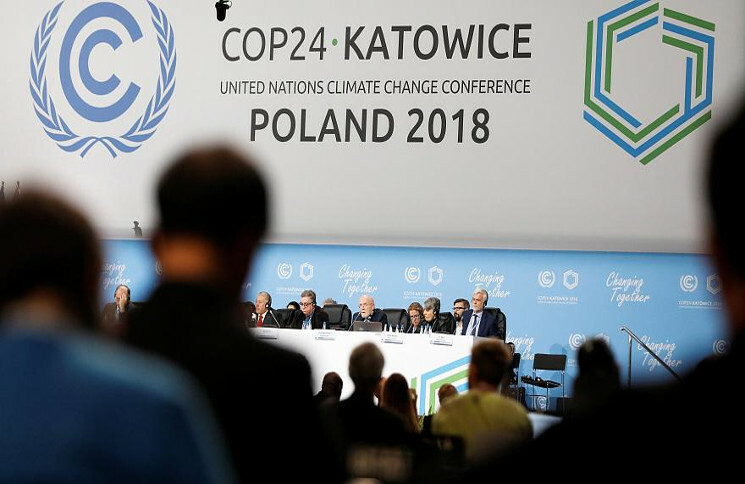 If we aim to have clean water, protect animal life and avoid climate change, we should opt for cleaner, more sustainable means of transportation, energy sources and habits. There’s a range of products and services available that are environmentally friendly and affordable. A critical challenge, however, remains that of bringing up the topic at home, or the office, or again school and, why not, pubs and parks? You don’t need to mention the SDG acronym, but you could start asking people about their habits, and share your good ideas? The clock is ticking, we have little time left to change things… But one thing’s for sure: You can help build the kind of future you want! Medical technology, or MedTech, brings solutions to improve lives using the latest advancements in technology. It is an evolving concept that combines innovative, high technologies such as artificial intelligence, Internet of things, nanorobotics, big data and even Blockchain to tackle the biggest challenges in medicine over the last decades. Overall, it has developed a more human, inclusive approach that aims to provide health for all. 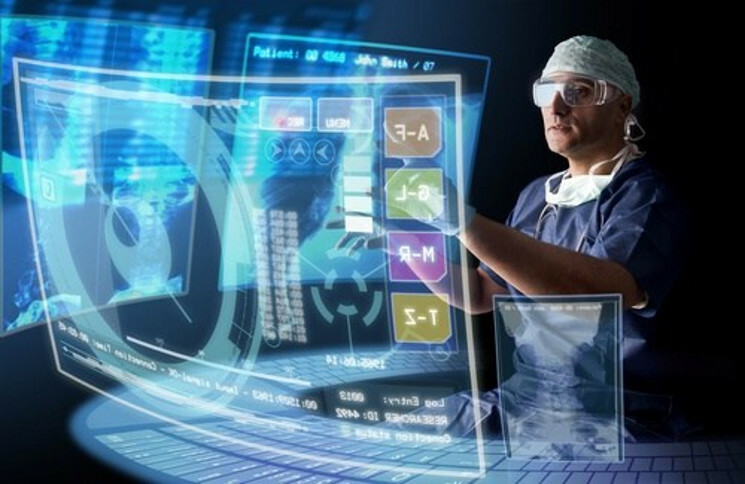 Medical conditions and healthcare are being transformed by the disruptive and break ground technologies used by health professionals that are changing the lives after a rough diagnose or an accident. The main objective is to give back to the patient a certain level of the original quality of life by improving, replacing or simulating a physical characteristic close to the genuine one, in order to maintain the respective functionality and/or appearance. This aims to restore dignity and contribute to social inclusion. Therefore, here I will list the top 5 most impacting tools, methods and procedures that have been already implemented successfully in patients and have reached a satisfactory progress and rise in their quality of life. 3D printing started to gain awareness in the past years, as engineers and designers started using this tool to create the unthinkable. This technology has been around for two decades; fortunately, the price has come down in recent years and more people have been able to make use of it. Consequently, we’ve started to be able to really tap into its vast potential. One really exciting application of 3D printing is the generation of body parts. The level of detail that this technology can produce often overcomes traditional methods results, offering patients a superior fit or design, and they can often be produced at an impressively low cost. Dr. Shafi Ahmed wears a VR headset as he operates on a fictional patient as part of the Virtual Surgeon program his company designed. On April 14, 2016, the British doctor Shafi Ahmed performed the world’s first operation broadcasted around the world via virtual reality. The entire operation, which lasted approximately three hours, was live-streamed on Medical Realities website for people without a VR headset. For those who have one, they could download the “VR in OR” app to get immersed in the 360-degree surgery room, right beside Ahmed as he removed cancerous tissue from a male patient’s bowel. The surgery began at 1 p.m. local time at the Royal London Hospital. 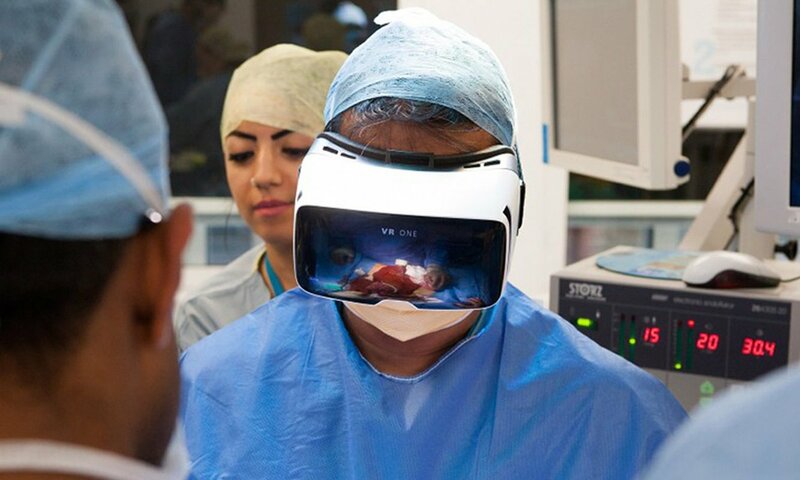 Thanks to a partnership between Barts Health and the 360-degree video company Mativision, the broadcast will serve as a training tool for up-and-coming surgeons and other medical professionals. Rather than endure an expensive flight to a hospital for on-site education, students can tune into VR and still see firsthand how it’s done. A food scanner is designed to tell how many grams of sugar a fruit contains, or what the alcohol percentage of a drink is. 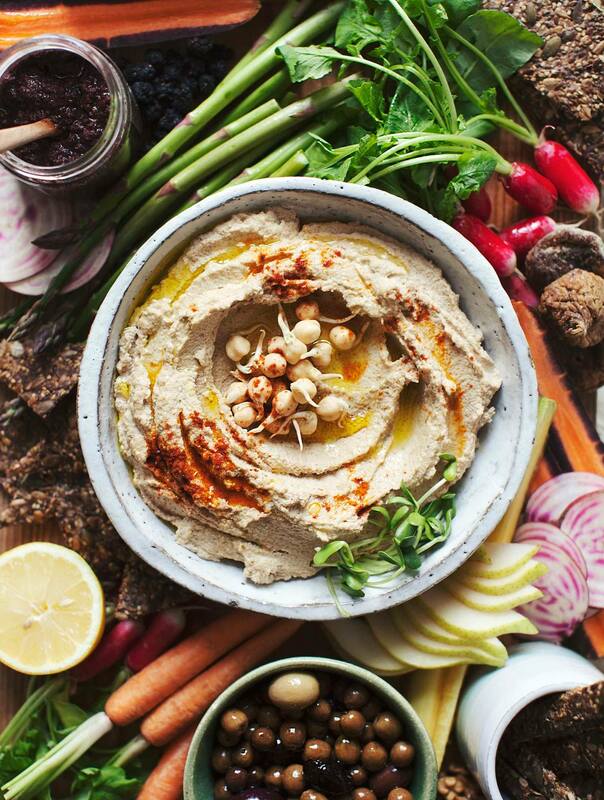 Even though this is one of the most recent inventions that still needs adjustments in its different brands, it has been a powerful tool for people with gluten intolerance and diabetes to overcome fears at the time of eating and choosing food. 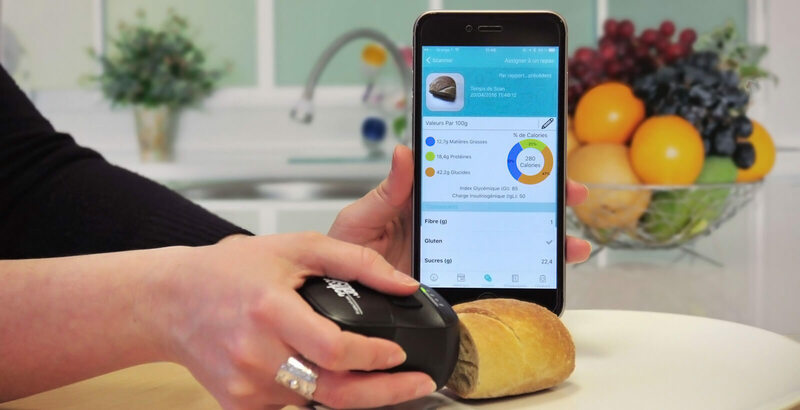 Food scanners will need to progress similarly to wearable health trackers – move from raw data to automated analysis and smart suggestions to the user. Surgical nanorobots are introduced into the human body through vascular systems and other cavities. They act as semi-autonomous on-site surgeon inside the human body and are programmed or directed by a human surgeon. The programmed surgical nanorobot performs various functions like searching for pathogens, and then diagnose and correct lesions by nano-manipulation synchronized by an onboard computer while conserving and contacting the supervisory surgeon through coded ultrasound signals. Nowadays, the earlier forms of cellular nano-surgery are being explored. One of the bigger advancements in MedTech that have promoted social inclusion is all kinds of prosthesis either for humans or animals. Prosthesis comprehends a large diversity of technologies that contribute to the final result. 3D printing is used to recreate physical appearance as AI to recreate motion and dexterity. The skin is technically the largest organ in the human body and thanks to 3D printing, it is possible to replicate it if needed. This can actually be done by taking a sample of DNA and growing stem cells to create a material to ‘print’ with. 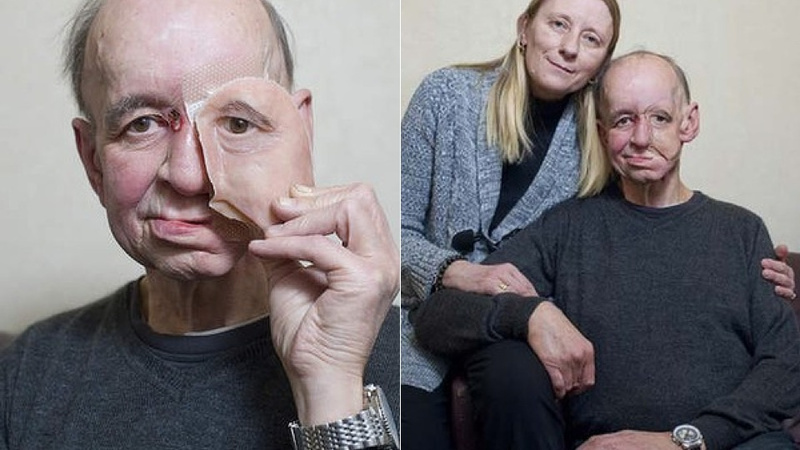 In the past, in order to perform a skin transplant, one would have to remove a patch from another part of the patient’s body. It might be a painful process and creates an additional unnecessary wound. It is officially possible to 3D-Print skin and transfer it onto patients but within a few years, will be even possible to have the capability to Scan and 3D-Print directly over the wound with just one machine. With these MedTech solutions, healthcare is rapidly advancing not only to expand the variety of options to patients but to restore and improve the confidence and quality life conditions of them. A human being needs to feel useful in society to contribute and participate by its own means of them. That is why MedTech plays a fundamental role in integrating every individual as a needed and valuable member in the society. 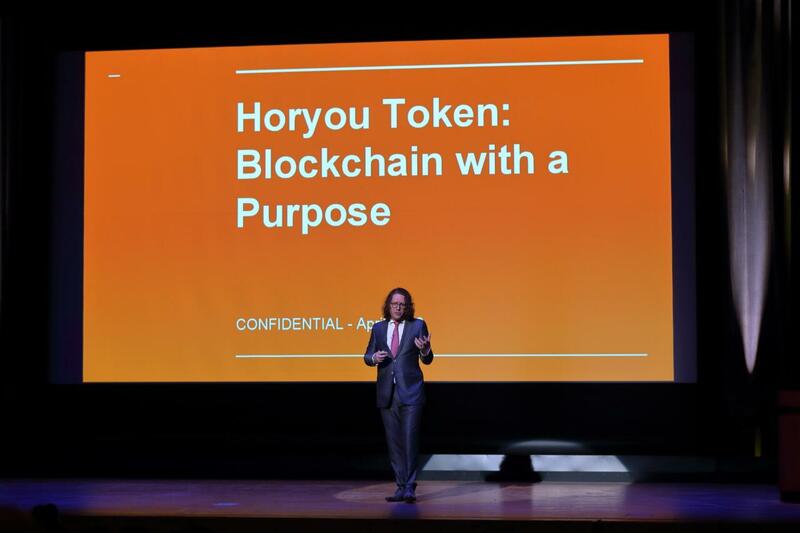 SIGEF 2018, the Social Innovation and Global Ethics Forum organized by Horyou, will include a special panel on MedTech. 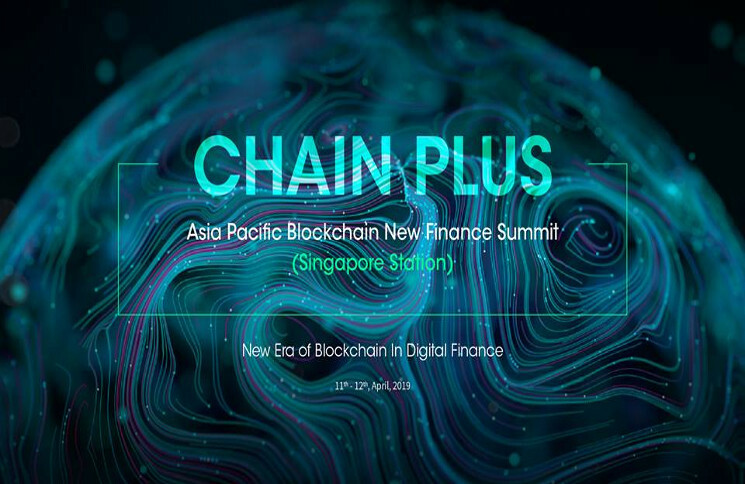 SIGEF2018 will take place in Singapore, on 12th and 13th September.